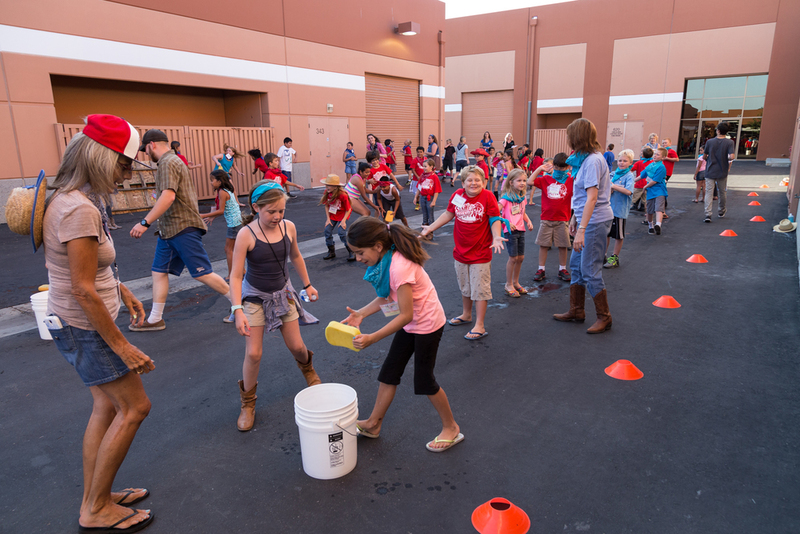 This summer, bring your kids to Hero Central Vacation Bible School (VBS) at Friends Community Church. 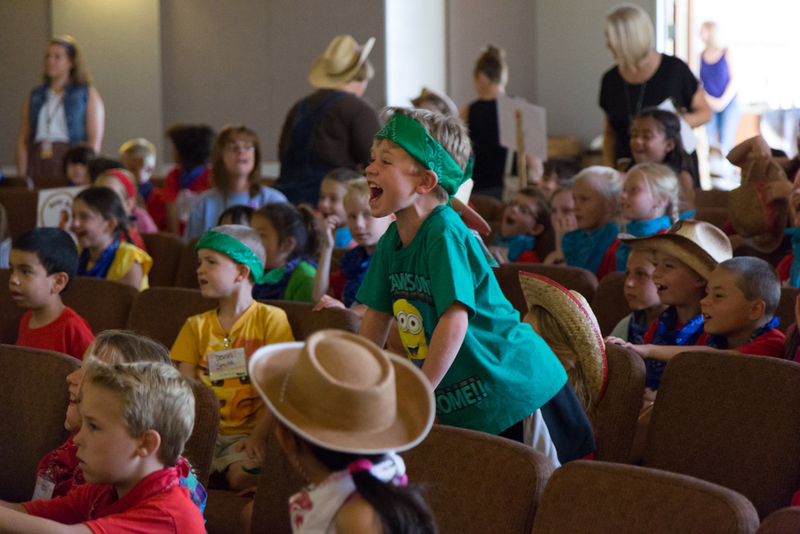 At VBS Hero Central, your students will enjoy an interactive, energizing, Bible-based good time as they discover their strength in God. They will become Heroes and explore how to serve God and God’s mission for their lives. Invite a friend for FREE! If you are an invited free friend, please be sure to include the first and last name of the child who invited you at registration. NOTE: Please wear closed toe shoes appropriate for running and outside play. 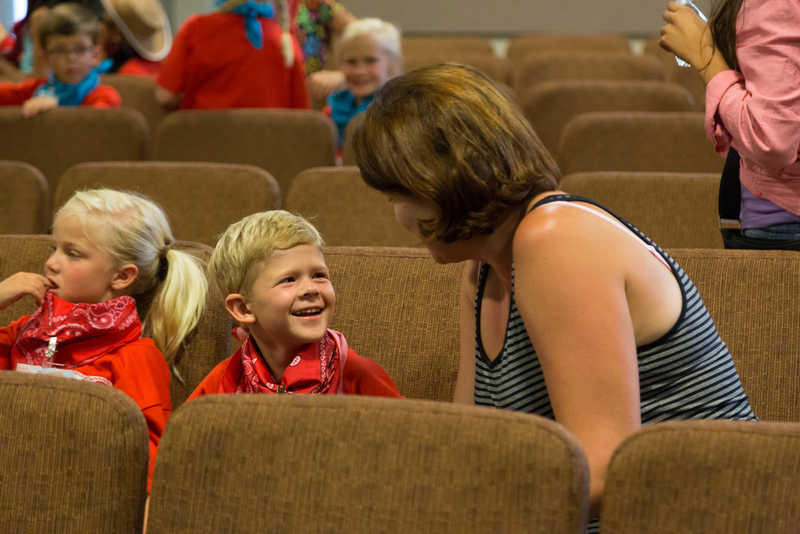 CHECK OUT PAST VBS THEMEs AT FCC!